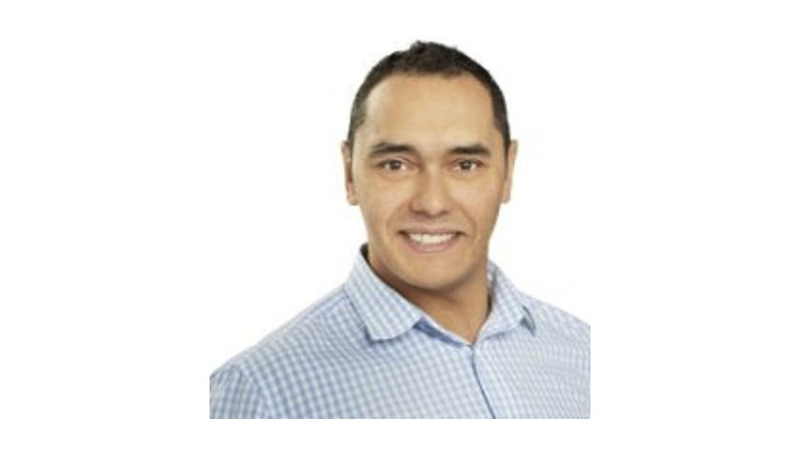 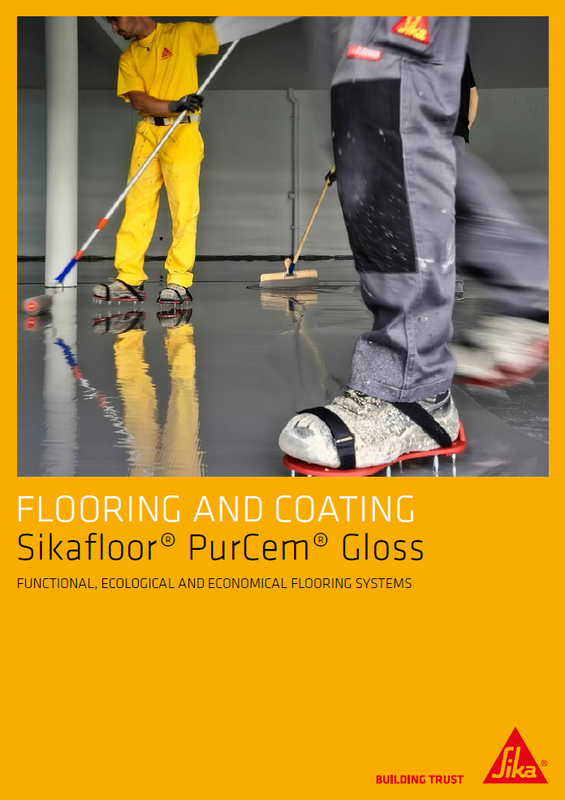 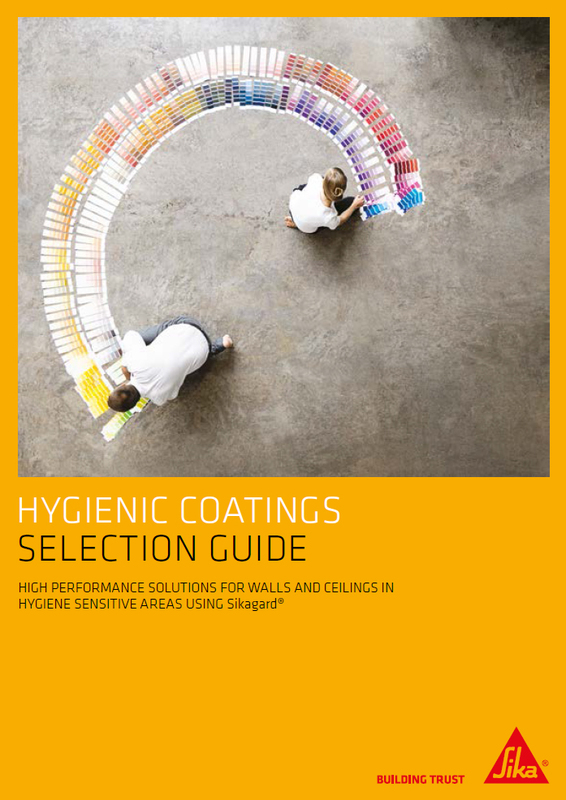 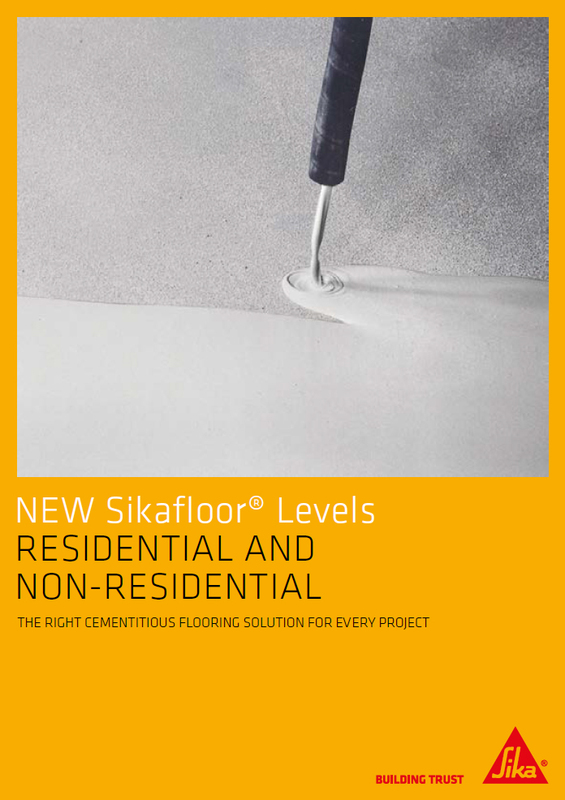 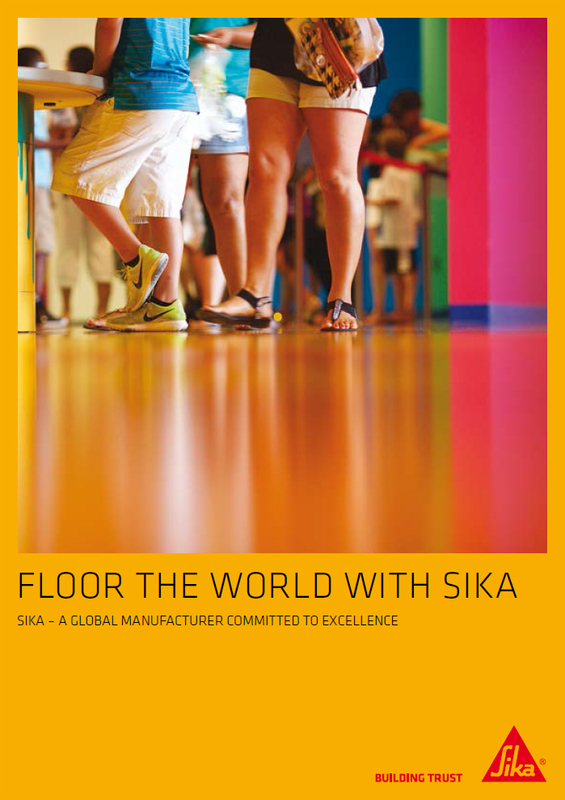 Sika has extensive experience in providing quality, seamless flooring and coating solutions for a wide range of industrial and commercial applications and markets. 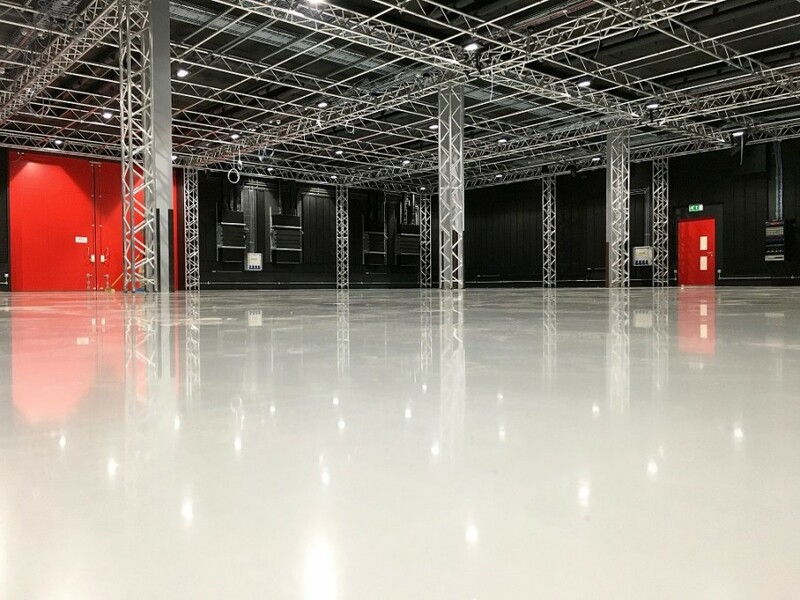 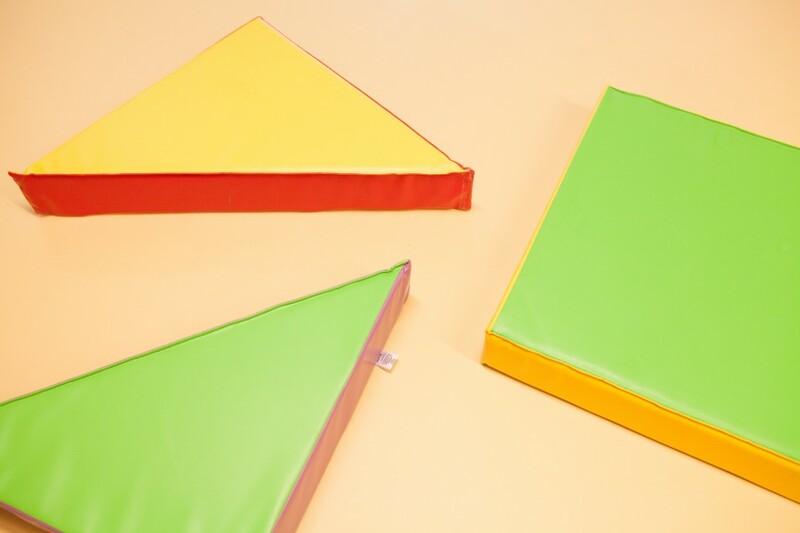 Each of these markets have specific requirements in terms of traffic and mechanical wear, chemical resistance, temperature, slip resistance, impact resistance, permeability to liquids, fire resistance, rapid curing, etc. 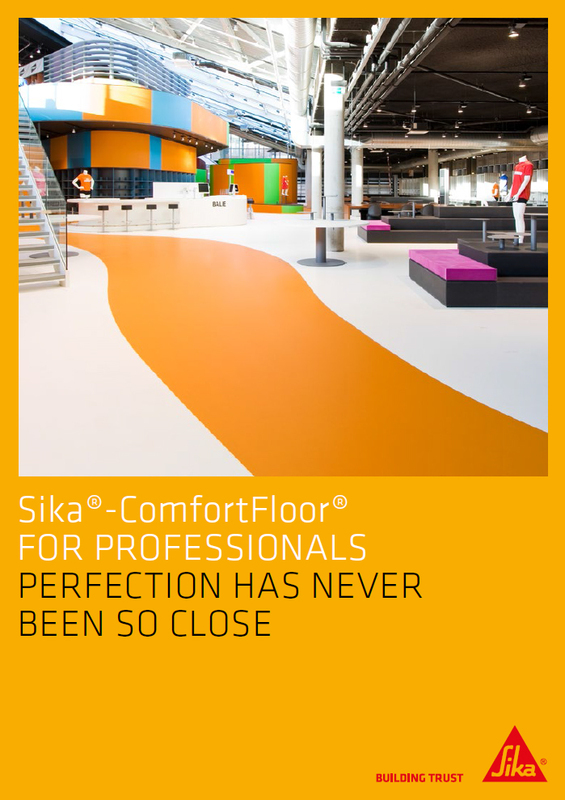 Our global industrial flooring expertise is directly linked to our high-performance products and customer needs. 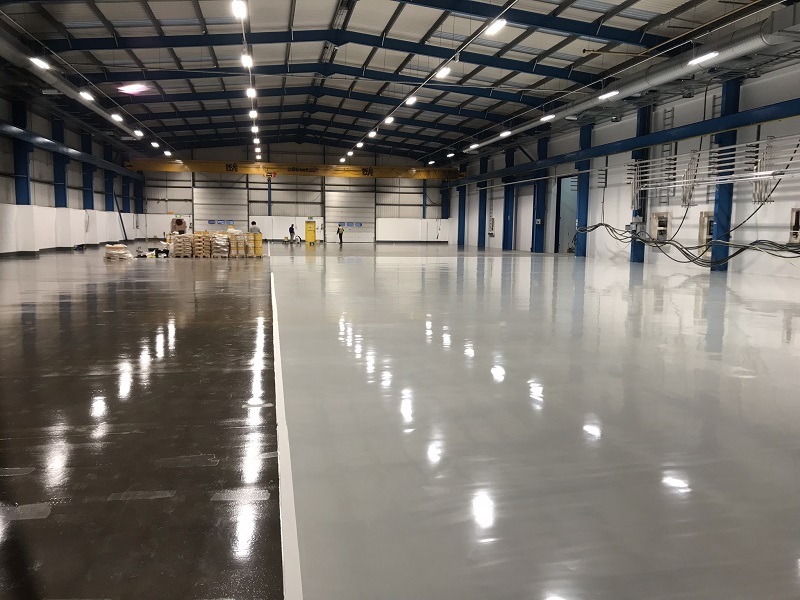 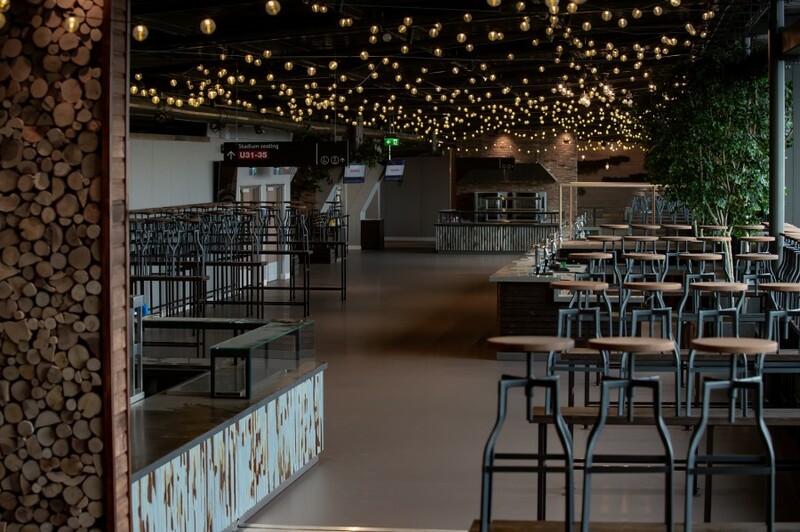 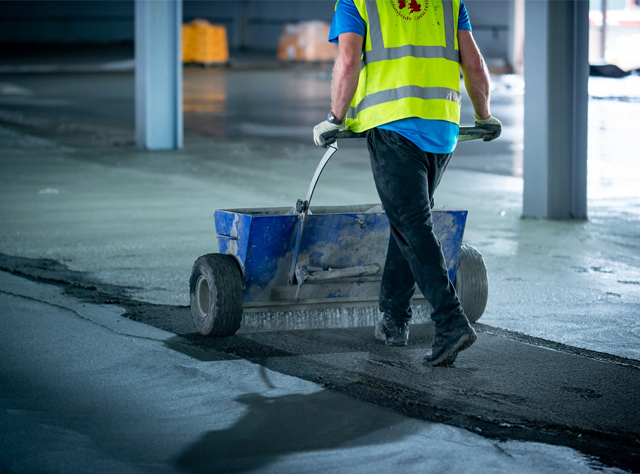 We have developed systems taking into account design life, operational requirements, construction joints, floor to wall connections, surface design and installation details.